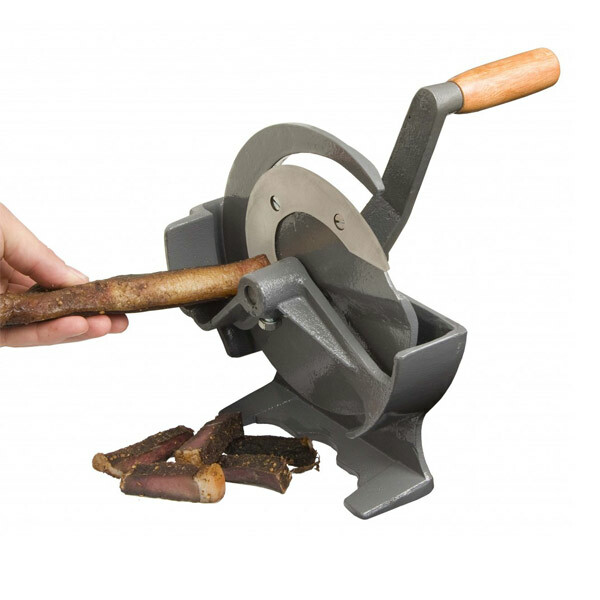 The Crown semi-industrial hand driven Biltong Cutter is probably one of the most popular around. 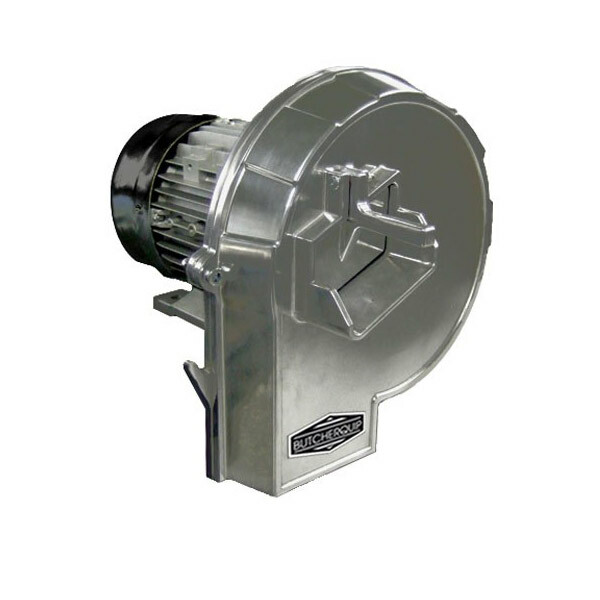 Made of solid cast-iron and fitted with a specially designed spiral blade to ensure and even and neat cut. This special offer is ONLY valid until present stocks are depleted! The Crown semi-industrial hand cutter/shredder. Remember the old bean slicer your mother or grandmother used? 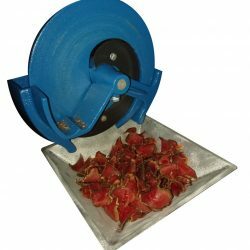 This very handy heavy duty Biltong Cutter/Shredder makes easy “meat” with Biltong. 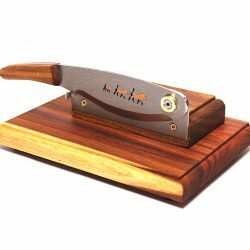 Just screw it to a table top, turn the handle, put in your Biltong pieces and you will have sliced Biltong in a jiffy! 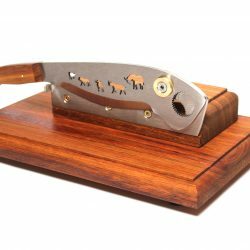 This cutter is ideal for those people who use (or make) the larger quantities of Biltong.